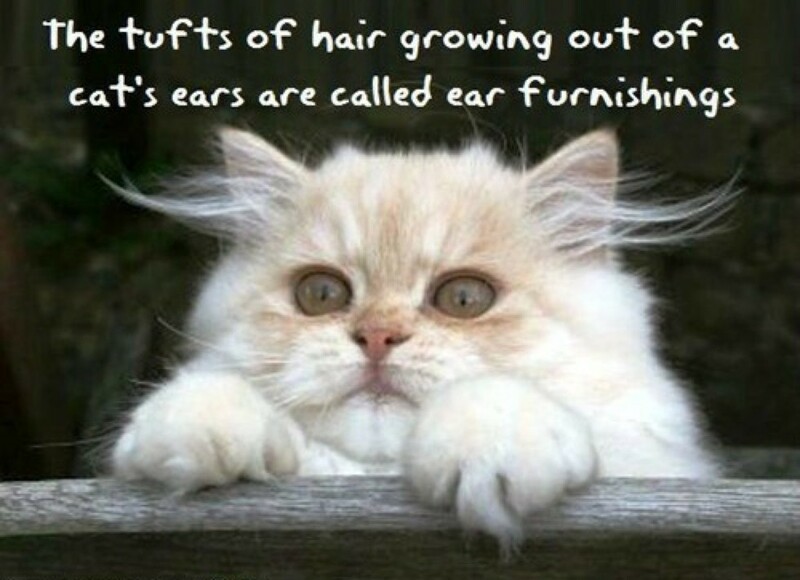 All cats have fur in their ears, some more than others. But the following seven kitties may just be mythological creatures. 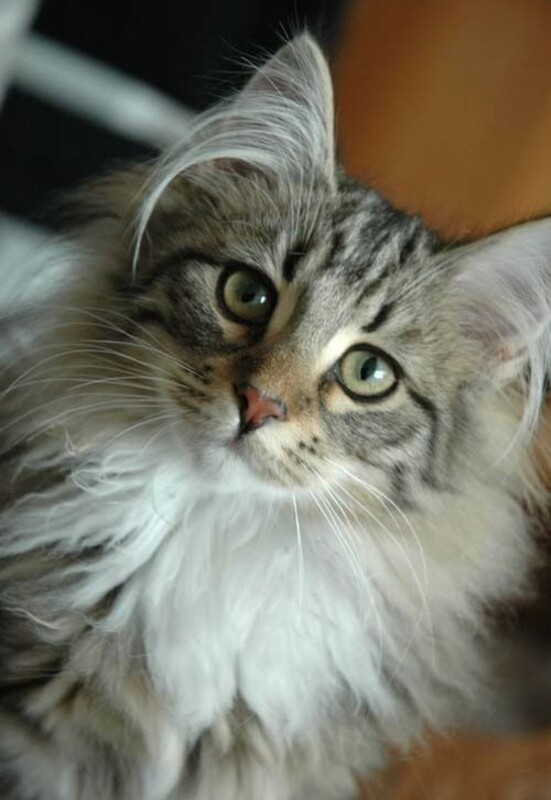 These kitties have so much fluff in their ears that they can’t be from our world! 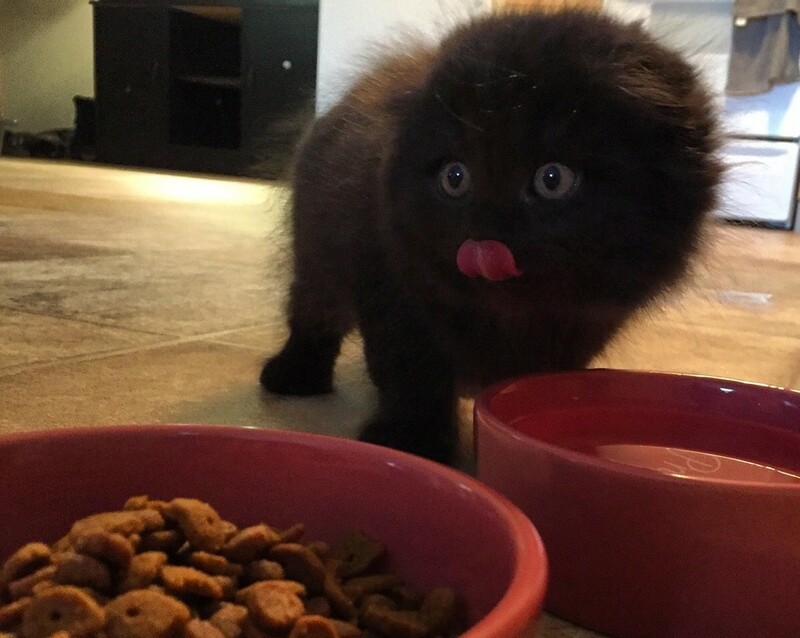 Can there be such a thing as too fluffy? These kitties embrace their longer-than life ear tufts. 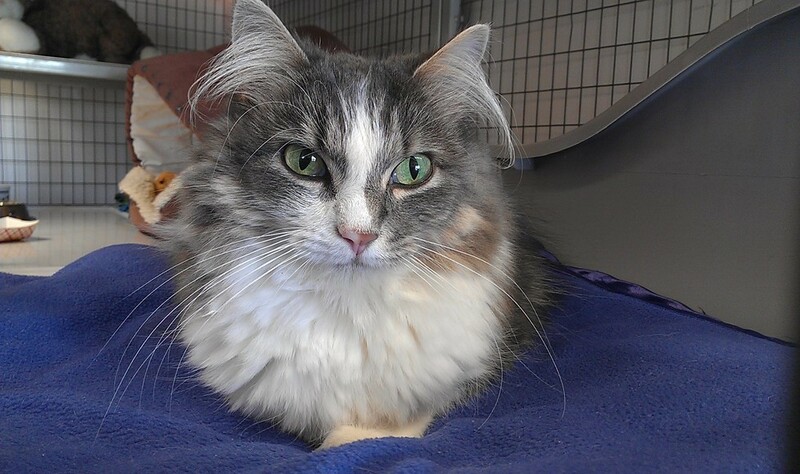 This part Norwegian Forest Cat may be tiny, but her ear tufts are larger than life. Long fluffs that compete with her whiskers! 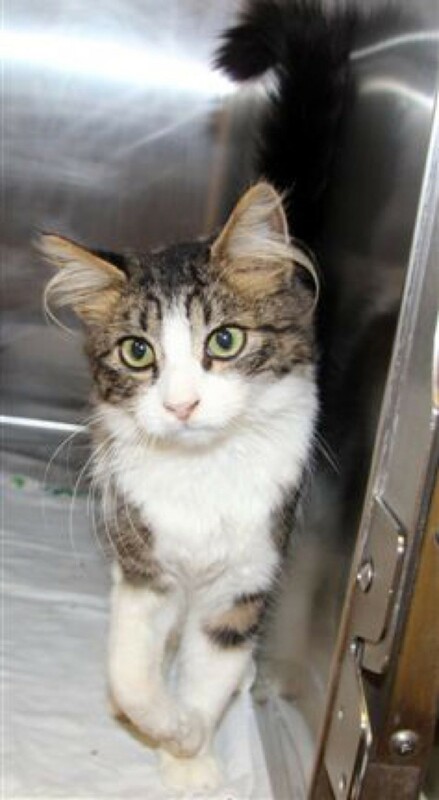 Bongo is a rescue cat who has ear tufts that are several inches long. Here you can see how Bongo’s ear tufts curl up at the ends. No curling iron required. Like whiskers in reverse, WOW that is long! Here is Bongo showing that her ear tufts are as long as her whiskers. Ear curlicues, how could anyone not adopt this sweetie?? Another kitty who has fluffy tufts that curl down. I woke up this way, no really… Just beautiful! 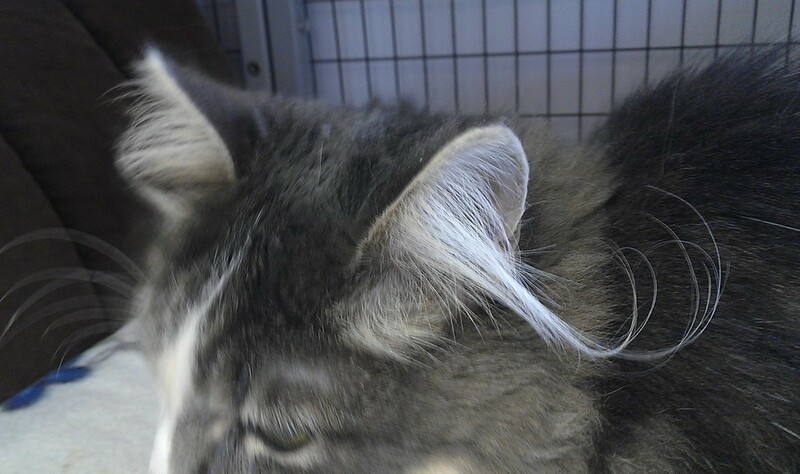 This cat’s ear fluffs curl down in the same direction as her whiskers. 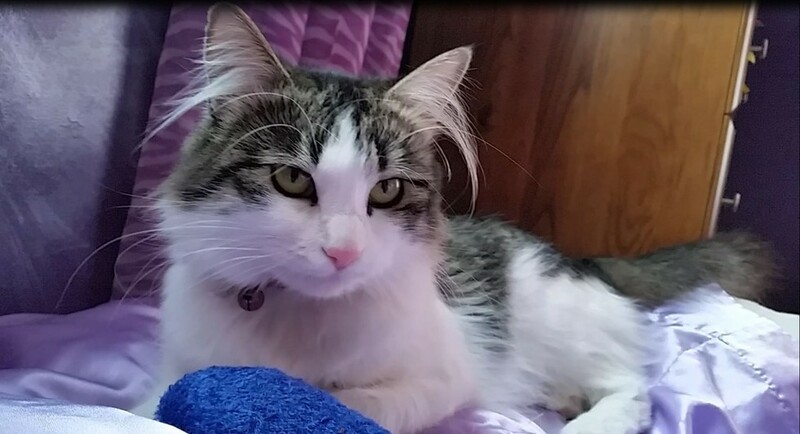 What a sweetheart, I never knew cats ears could have such long hair! 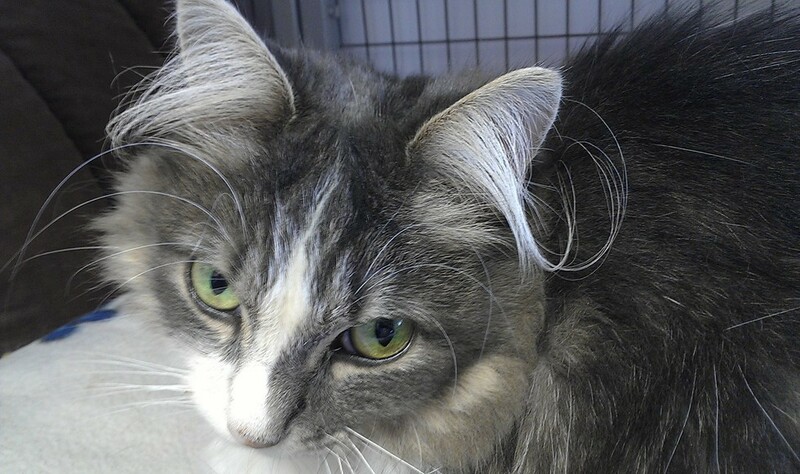 This kitty has ear tufts that are as long as her fur. 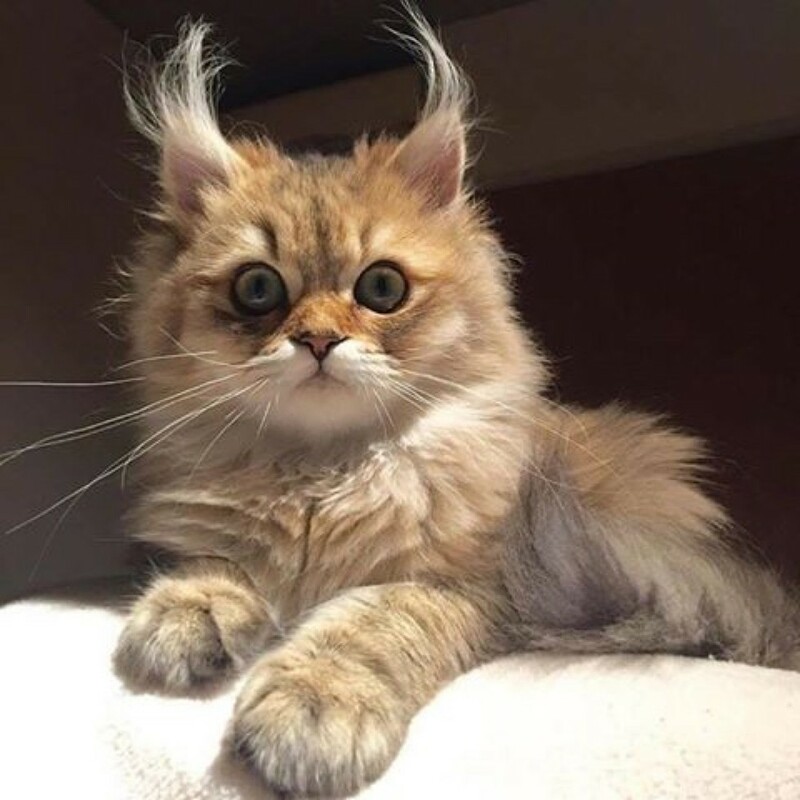 The official name for a cat’s ear tufts is “ear furnishings”. Is that a bear or? Molly the cat has so much fluffiness happening, that we don’t know where her fur ends, or the ears begin!